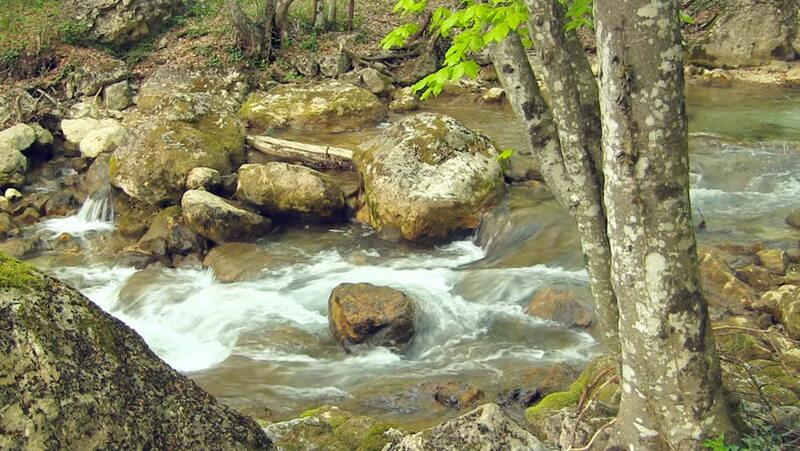 hd00:44The stream flows from the rock gorges. hd00:15Cascade on small mountain stream in Alps, water is running over stones in green meadow and bubbles create on level milky water. hd00:07Aerial View. Flight over tropical river stream, forest and mountain in the rainy season at Op Khan National Park in Chiang Mai, Thailand. 4k00:12Rustling mountain stream in the Himalayas. Monsoon time in south Asia.